Canada is a safe haven for internet pirates, Bell Canada says. 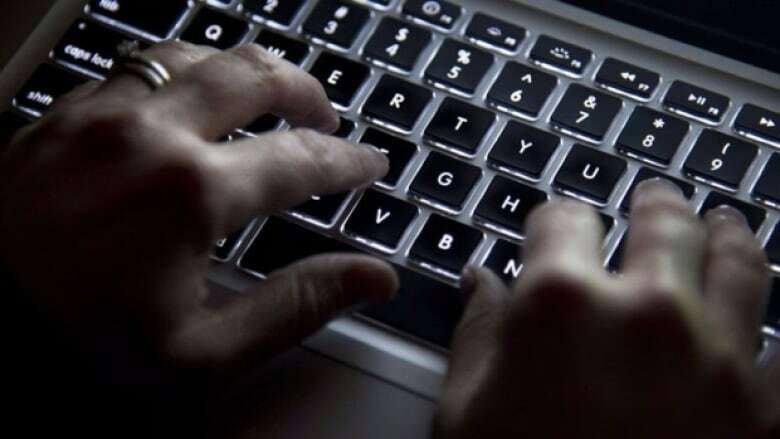 The telecom giant wants the federal government to fight back by blocking Canadians' access to piracy websites and stiffening the penalties for violations. "People are actually leaving the regulated [TV] system, not just because they want to watch Netflix but because they want to watch free content," Rob Malcolmson, Bell's senior VP of regulatory affairs, told federal politicians last week. He was speaking at a government hearing in Ottawa on NAFTA negotiations. According to Malcolmson, this is how the website-blocking plan would work: an independent agency, such as Canada's broadcast regulator (the CRTC), would create a blacklist of sites that allow people to download or stream pirated content like movies and TV shows. Internet service providers, like Bell, would then be required to prevent their customers from accessing the sites. "So you would mandate all [internet providers] across the country to essentially block access to a blacklist of egregious piracy sites," said Malcolmson. Canadians made 1.88 billion visits to piracy sites last year, according to Bell. Bell says a federal agency should create a blacklist of sites, which internet providers would then prevent their customers from accessing. In Canada, copyright holders can sue infringing websites. And some countries, like the U.K., routinely block targeted sites with court approval. But critics of Bell's plan claim it appears to involve no judicial oversight, which means it could lead to rampant internet censorship. "Engaging in extrajudicial attempts to block access to sites, I think, raises all kinds of Charter of Rights and Freedoms issues," argues Michael Geist, a University of Ottawa professor and internet law expert. Marie Aspiazu, with Vancouver-based internet advocacy group OpenMedia, agrees. "It's radical and its overreaching," she said. "They're going to start blocking any other sites that they don't see fit." Another attempt to block targeted websites in Canada has already raised alarm bells among open internet advocates. Quebec recently introduced a provincial law which would force internet providers to block users' access to online gambling sites not approved by the government. Quebec argues the legislation is necessary to ensure internet gambling companies maintain responsible gaming rules. 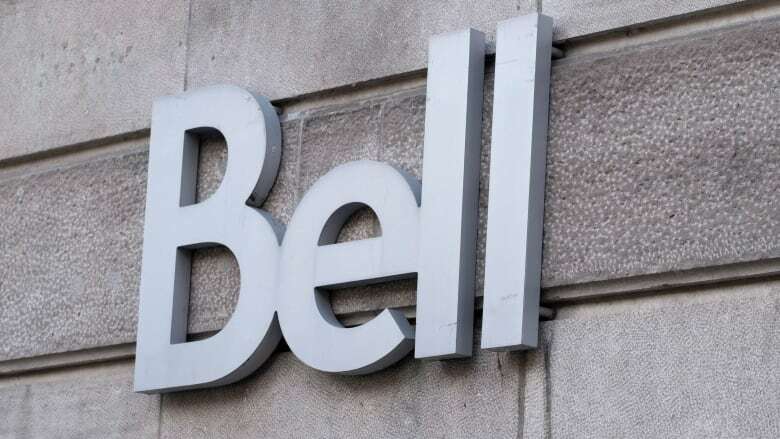 The Canadian Wireless Telecommunications Association — of which Bell is a member — is actually challenging the legislation in court. It argues the country's telecom industry falls under federal jurisdiction, and the Quebec law violates the Telecommunications Act by forcing Internet companies to control or influence content. 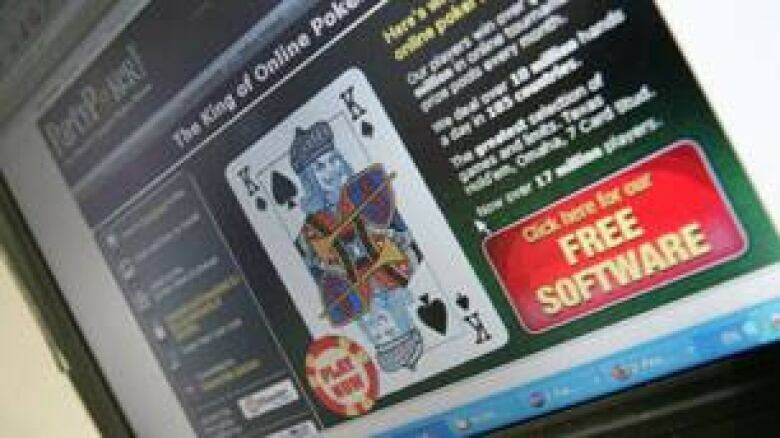 Quebec recently introduced a law that would force internet providers to block users from certain online gambling sites. OpenMedia says the legislation, just like Bell's website-blocking proposal, threatens the concept of a free and open internet. "It's a slippery slope," says Aspiazu. "Once you have the government having control of what we can see or not see, it becomes problematic." CBC News asked Bell for more details about its proposal and if it would include any judicial oversight. The company did not respond directly to our questions but did provide CBC News with a written copy of its opening statement for the NAFTA hearings. Current NAFTA renegotiations between the U.S., Mexico and Canada will include discussions on intellectual property issues such as copyright infringement. Bell's written statement suggested one way to make NAFTA work better for Canadians and our economy would be stronger copyright enforcement. "Many influential American stakeholders" have complained about widespread piracy in Canada, the telecom said, which is "limiting the growth of the legitimate digital economy." On the domestic front, Bell suggested beefed-up copyright enforcement would secure the future success of Canadian content providers by ensuring that they get paid for their work. Besides blocking websites, the telecom recommended that the government direct police to crack down and apply criminal penalties — which could include jail time — to all types of commercial piracy. Bell said that current criminal provisions in the Copyright Act do not necessarily apply to newer forms of digital piracy. The telecom did not respond directly to CBC News' questions on this topic, but during his presentation in Ottawa, Malcolmson raised concerns about a new piracy tool that has become popular in Canada: Android TV boxes. Once loaded with special software, the boxes allow users to access numerous piracy websites and stream the content on their TVs. "You can buy that [box] for $50 and you can watch live TV for free," Malcolmson said. Last year, Bell, Rogers and Vidéotron — all of which are both telecoms and content creators — filed a lawsuit against Canadian dealers who sell "free TV" Android boxes. So far, they've targeted dozens of box dealers. While Bell may have had Android box dealers in mind when it proposed widened criminal penalties, law professor Geist fears it could have far-reaching effects. He claims the definition of commercial piracy could be expanded to include regular people who, for instance, share a pirated TV show or movie file. "The slippery slope is, I think, the reality of how these things unfold," said Geist. "Once you normalize website blocking or normalize the idea that infringement should carry with it jail time and criminal penalties, you open the door to targeting a wide range of activities for potential criminal liability." 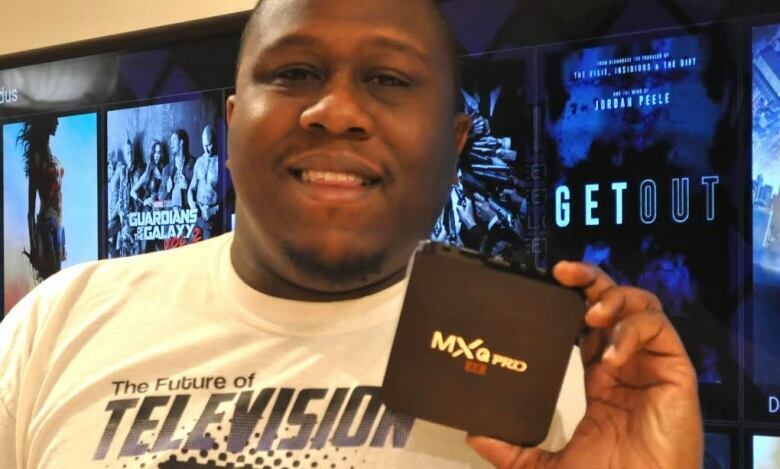 Cable giants step up battle against 'free TV' Android box, but can they win?